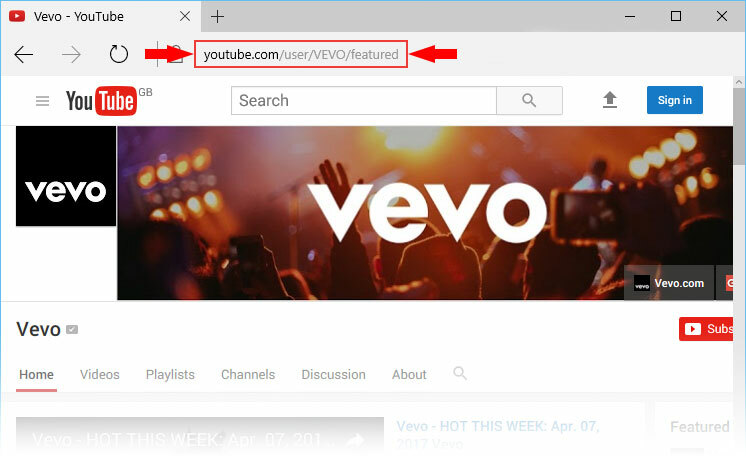 This guide has everything you need to know about how to download Vevo videos. While some Youtube videos can be easily watched without ads and downloaded by online services, Vevo cannot. They want you to watch advertisements so they and the artists could make money. But what if you want to download the newest Beyonce song as soon as it was released on YouTube? So if you want to download Vevo music, you’re in the right place. Benefit: an extended guide. 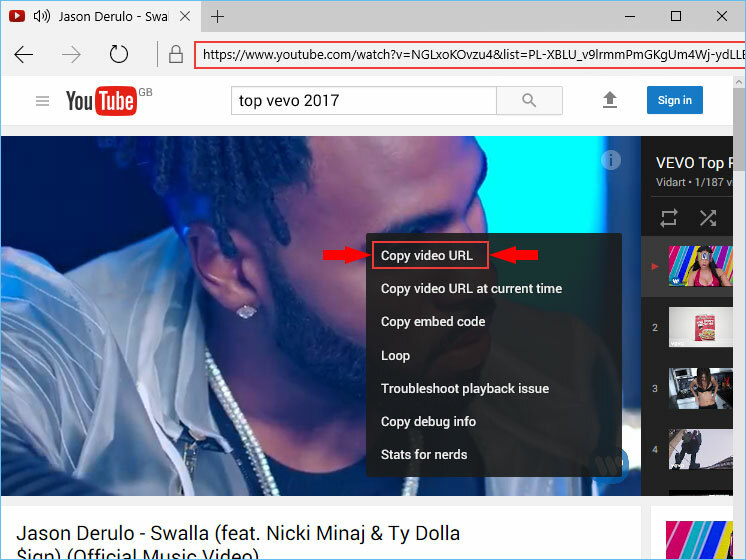 Below you'll find exclusive Vevo downloading techniques. Both apps can download and convert Vevo videos, user channels and playlists. Their interfaces are very similar. Run the app to try. If it was installed, the program will start automatically. Open official Vevo YouTube channel or search for 'artist name' + Vevo. But how to find Vevo playlists on YouTube? 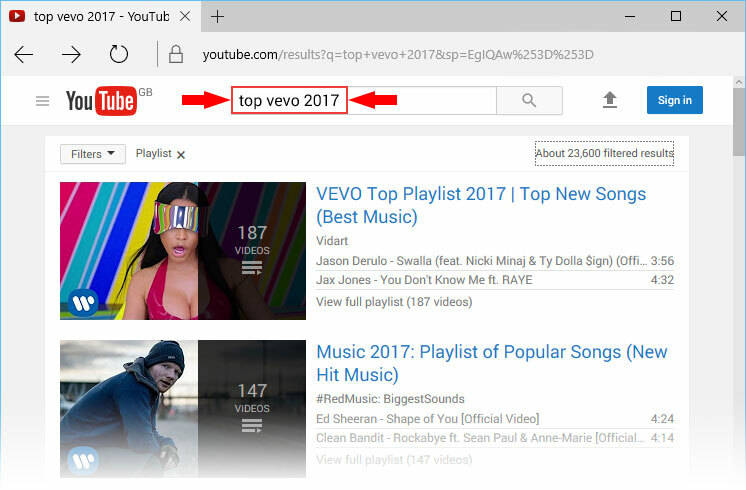 Simply search for the 'top vevo 2018' playlists. Here are Vevo playlists sorted by themes. Sometimes you need to download whole playlist from YouTube without wasting any time. We've got an app to do it - YouTube Playlist Downloader. Found the video? Great! Just copy the URL from address bar. Note that playlist URLs are different. Go back to Free YouTube Download and click Paste button. Your video will be added to the list of downloads. Need more videos? Paste more links. The program supports multithreaded downloads. Click Download to save Vevo video in original format. The downloading process may take several minutes or hours. It depends on file size and your Internet connection speed. Click icon Folder to open the downloaded videos. You can adjust format and quality of downloaded files in main menu, choose output format, file name, proxy server in Options. Find more information about it here: How to download videos from YouTube. You can convert your Vevo video to MP3 to playback on your phone. 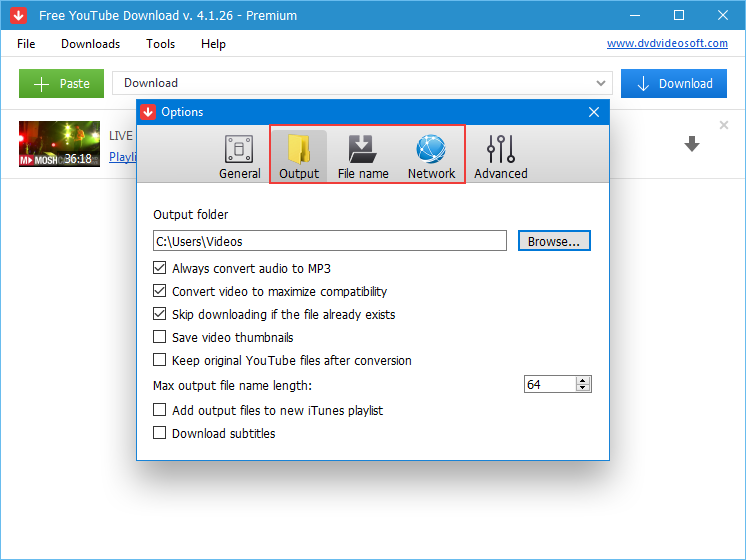 Read about it here: how to convert YouTube video to MP3. To convert in the highest quality choose video with the minimum of 1080p. The higher the quality of the video - the better the sound would be.